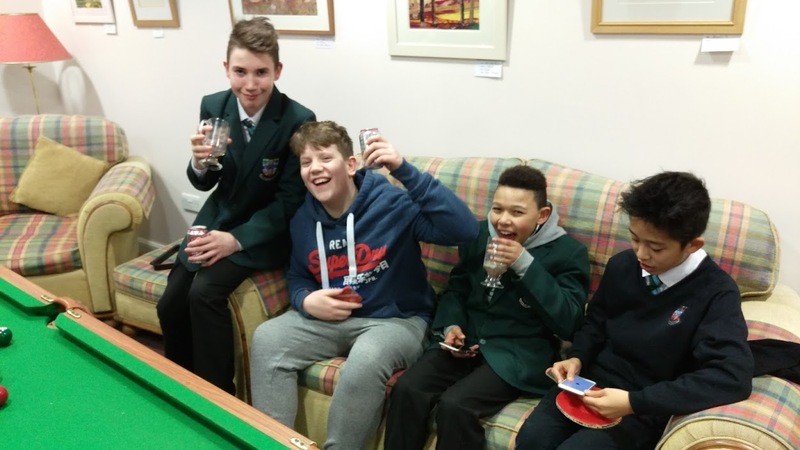 Friday Cafe is a time for S1-S4s to wind down after a long week of school. 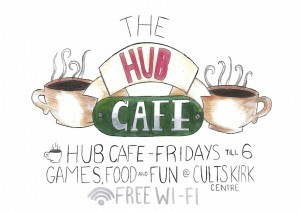 We are open from 3:30-6 in the Kirk Centre. 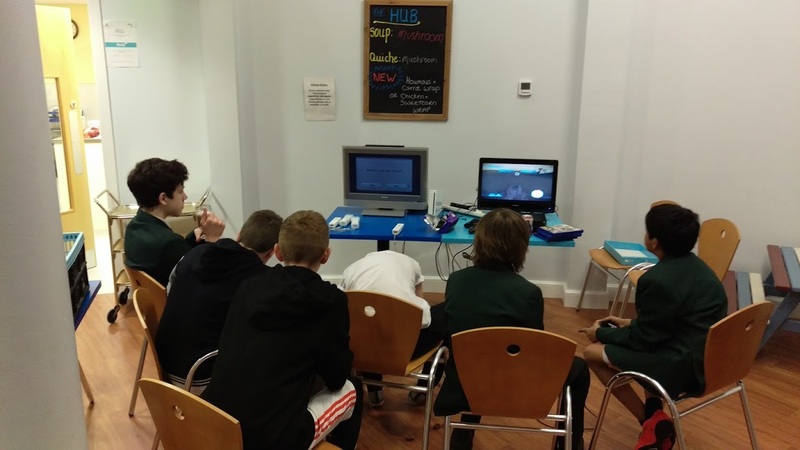 Once at the Hub we have a tuck shop with loads of goodies and sodas and lots of activities like pool, table tennis and video games. Our primary volunteers are S6s who set up, tear down, and make pizza and toasties for everyone. 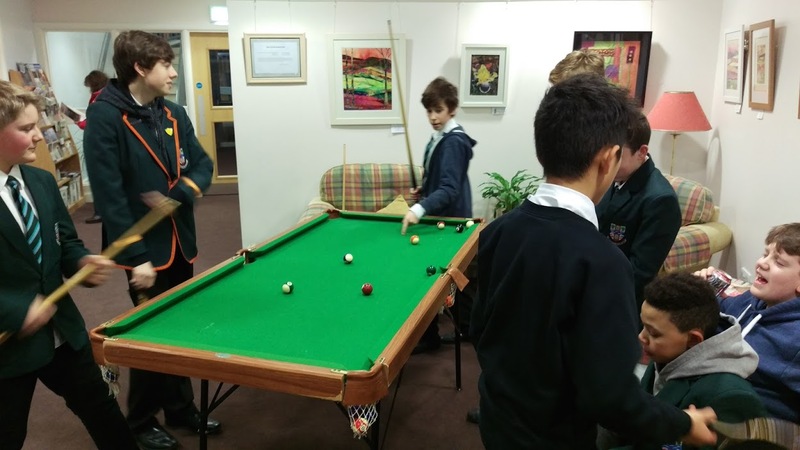 It’s a fantastic environment for after school relaxation.